Each of the Resilient South partners deliver amazing community progams that build skills in sustainability via regular workshops, newsletters and events. And the best thing for our residents is that any workshop offered by a Resilient South partner is available to residents living in any of the other partner council areas. Sustainable Onkaparinga delivers key environmental programs, activities and initiatives around the City. These include the Urban Creek Recovery project that restores habitat for native plants and wildlife; nature play events that encourage families to have fun outdoors and in new, innovative play spaces; and the initiative to green the City’s buildings with the latest technology. Subscribe to the Sustainable Onkaparinga quarterly newsletter and visit the website to discover more about upcoming projects, events and how you can get involved. 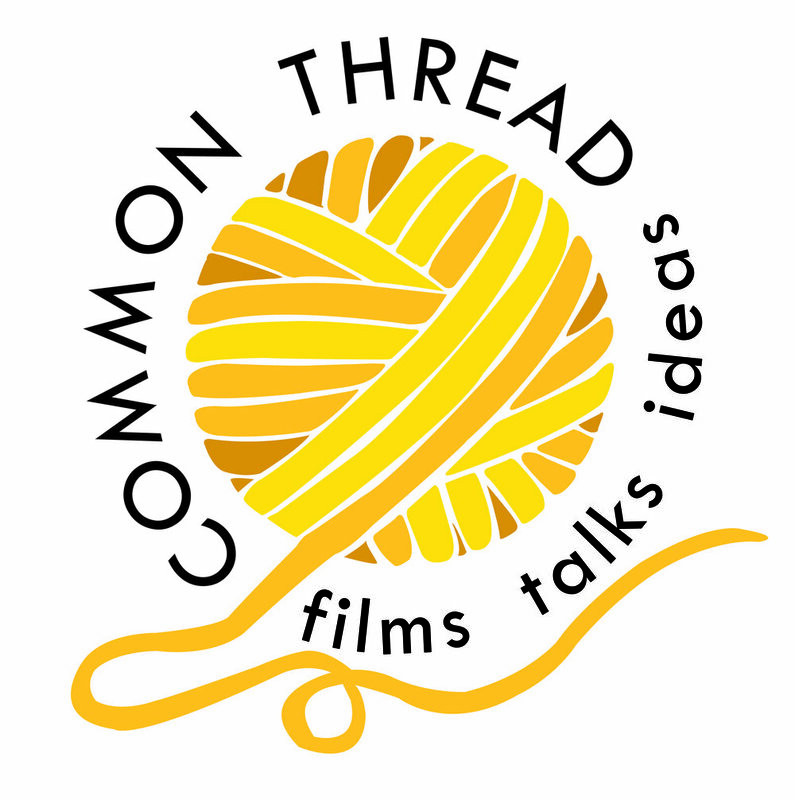 Get inspired, learn about sustainability and make connections at Common Thread, a free monthly program that welcomes everyone. Bringing together the arts, sustainable practices and do-it-yourself know-how, Common Thread will connect people who share a common interest in living in the world lightly. Expect workshops, films, idea sharing, activities, networking and more! If you'd like to get involved or contribute to future events please visit the City of Marion Common Thread page or email environment@marion.sa.gov.au. A monthly e-newsletter where you can read about local events, projects, workshops, grants and articles that have a sustainability or environmental flavour. The City of Holdfast Bay runs a number of Green Living Workshops each year on various environmental topics. Workshops are free and open to both residents and non-residents. Topics include: produce gardening, waste minimisation, composts and worm farming, biodiversity in your backyard and more. Visit the Events Calendar for current Green Living Workshops. Have you wondered how you can make your life more sustainable? Do you want to respond positively to issues like climate change, or meet people who care about the environment and sustainability? Then Living Smart is for you! Through hands-on activities, group based learning techniques, and guest speaker appearances, delve into ten Living Smart sustainability topics and leave armed with practical ways to live more sustainable. The 7 week course includes a field trip to see first hand how people are already taking action and how you can join! There is no need to have a strong sustainability background, courses are open to anyone who is curious. This course is brought to you by the Adelaide and Mount Lofty Ranges Natural Resources Management Board in partnership with Be Living Smart Inc, and local governments who generously subsidise participant fees. For other Living Smart courses coming up in SA email urban.sustainability@sa.gov.au.